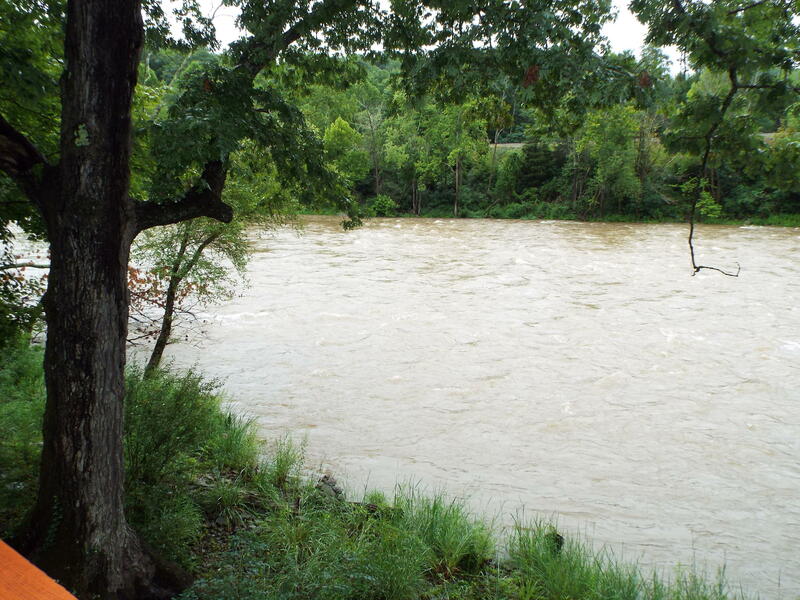 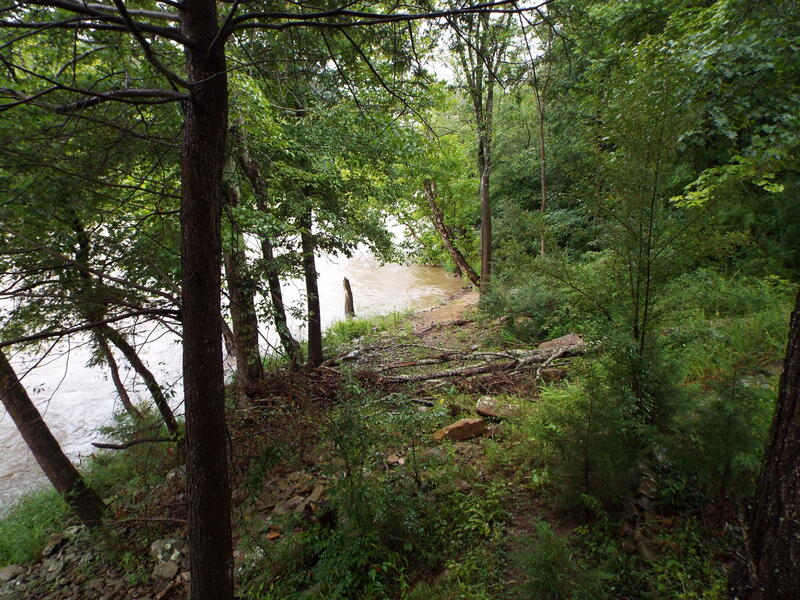 River Sanctuary! 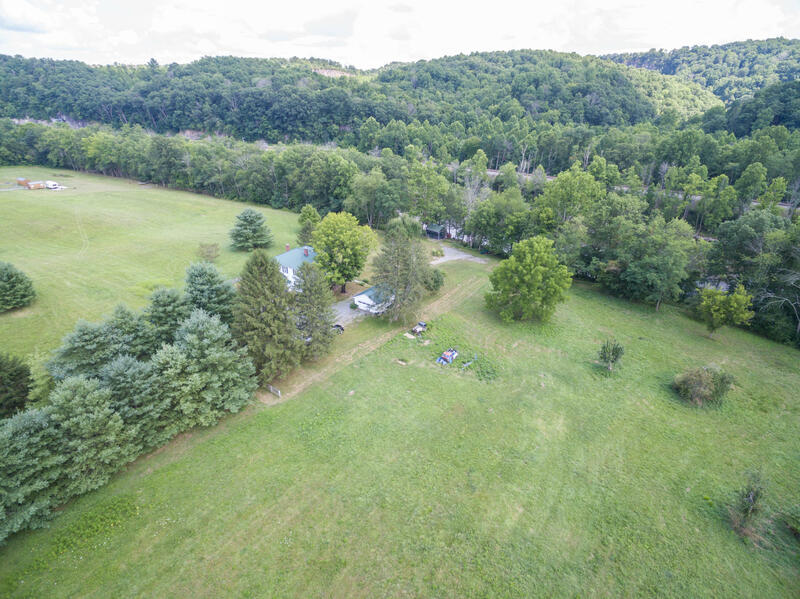 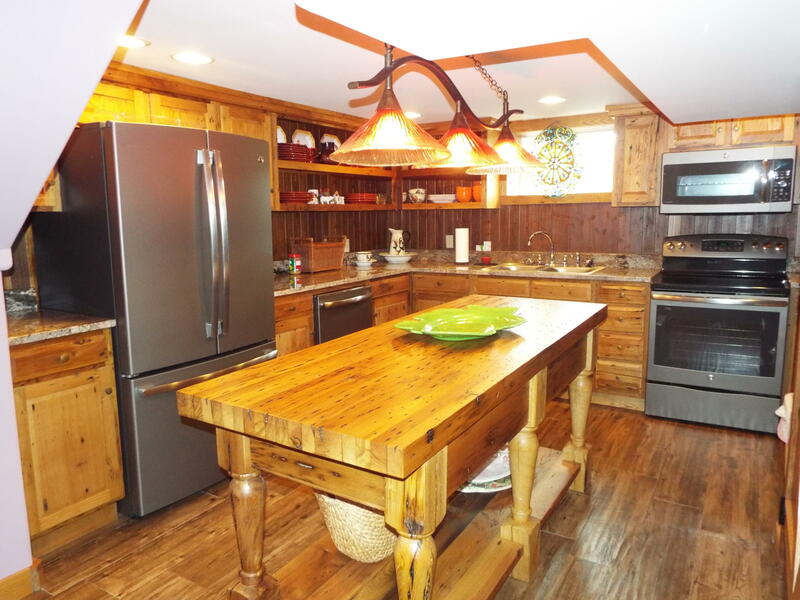 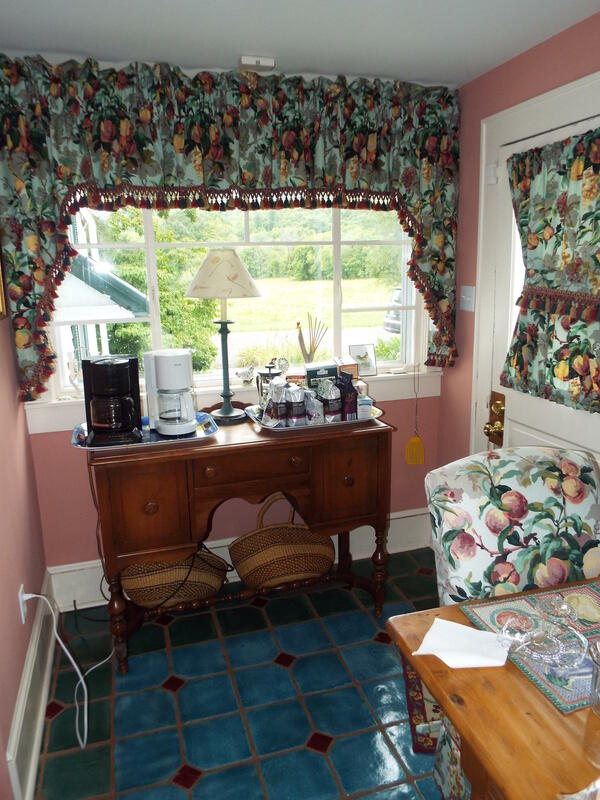 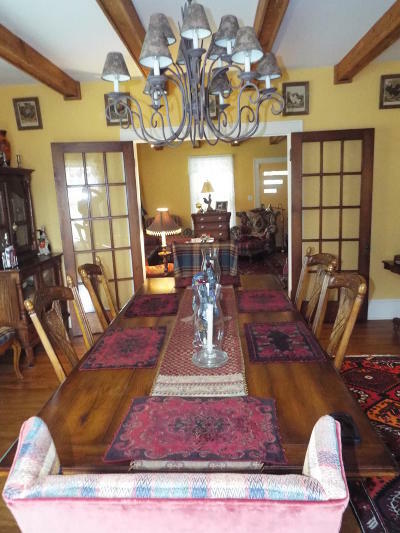 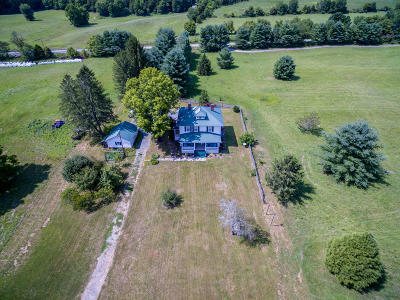 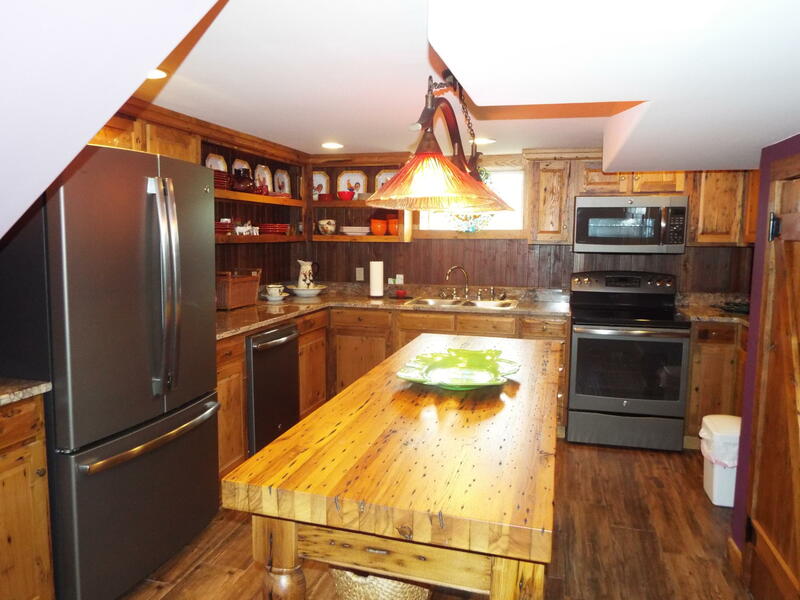 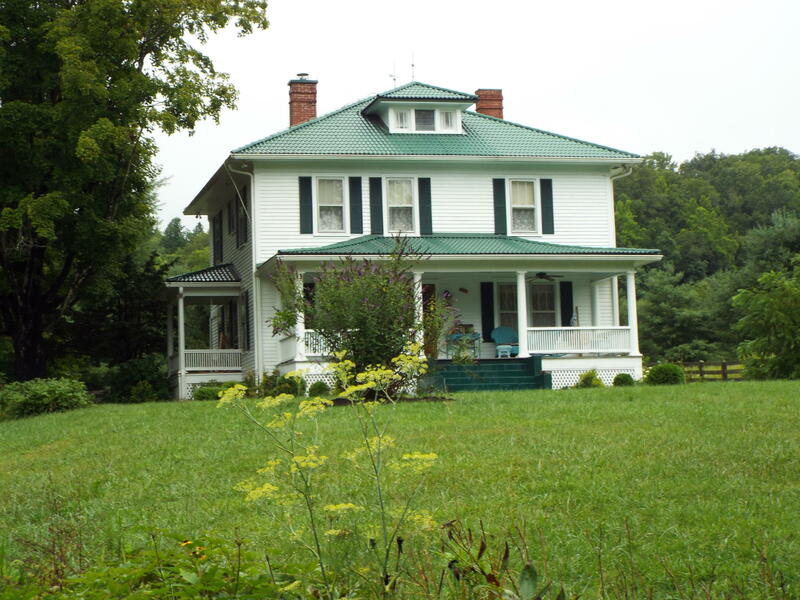 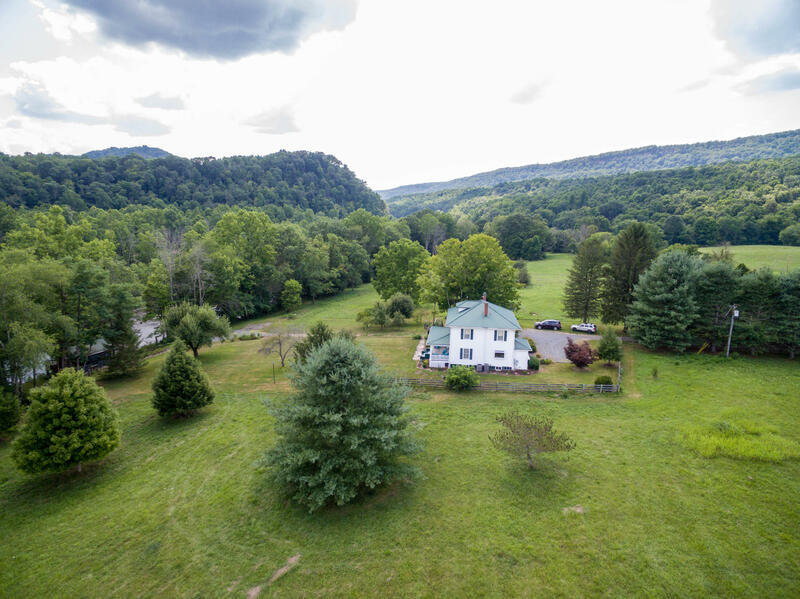 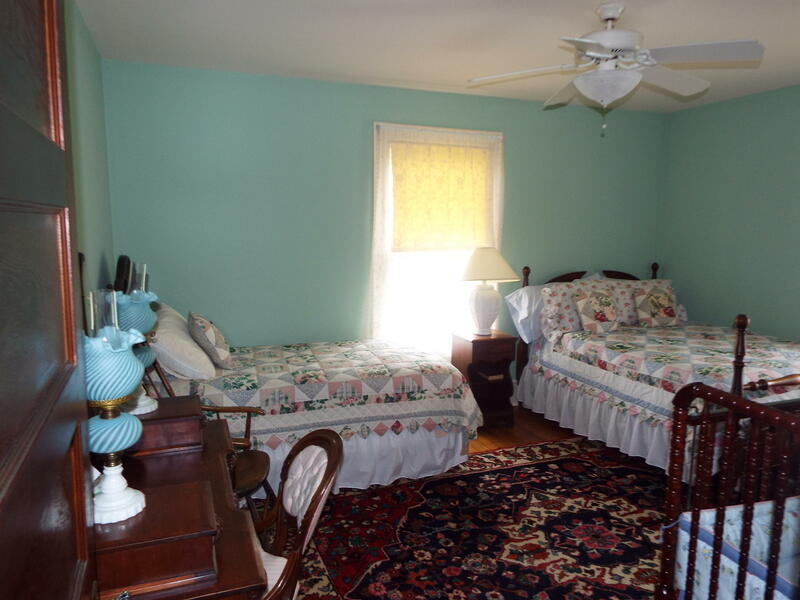 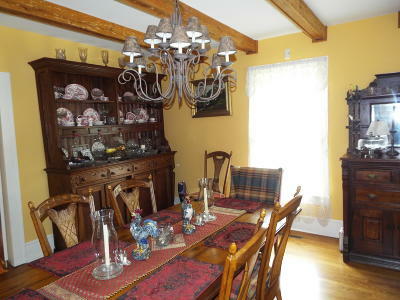 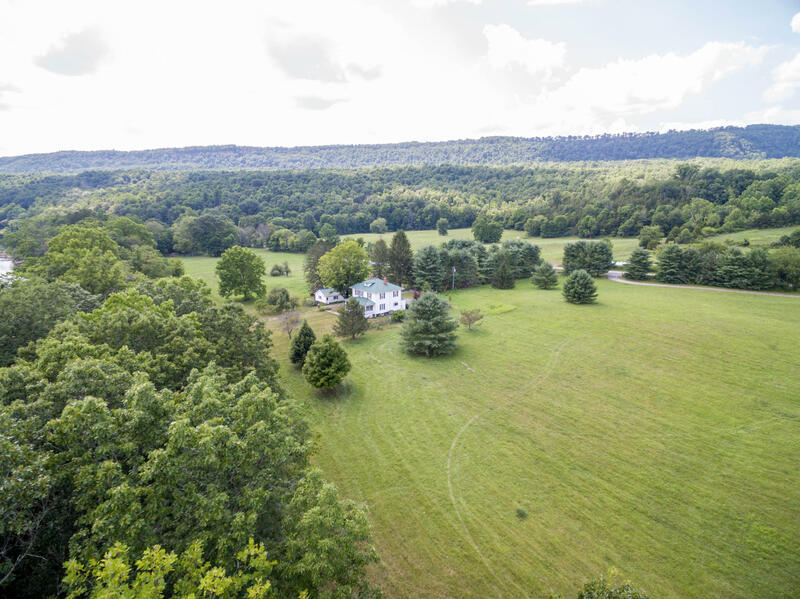 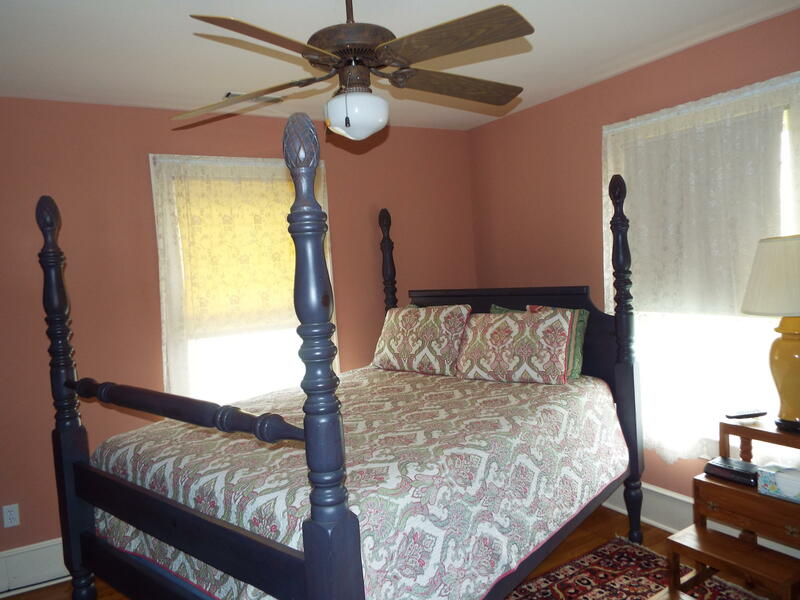 This furnished 5 Bedroom home, that sits on 7.3 acres, can be your forever home or your Greenbrier River getaway! 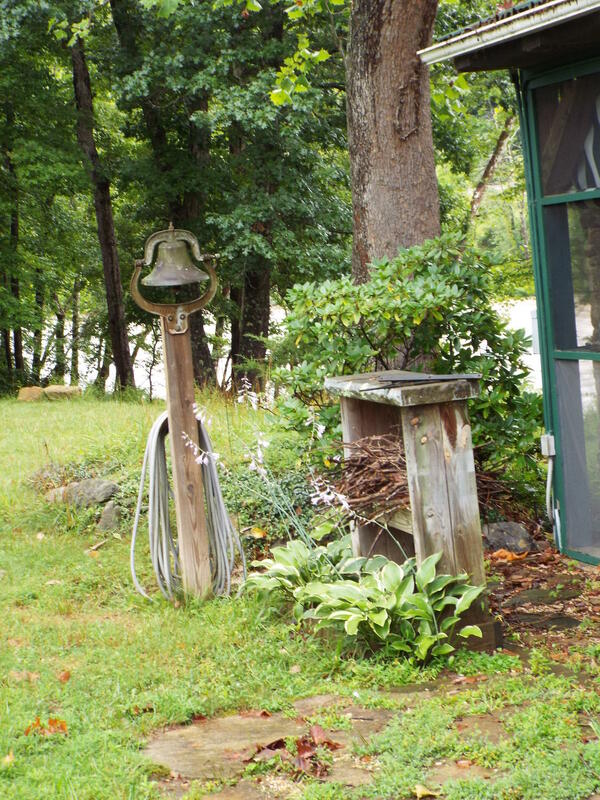 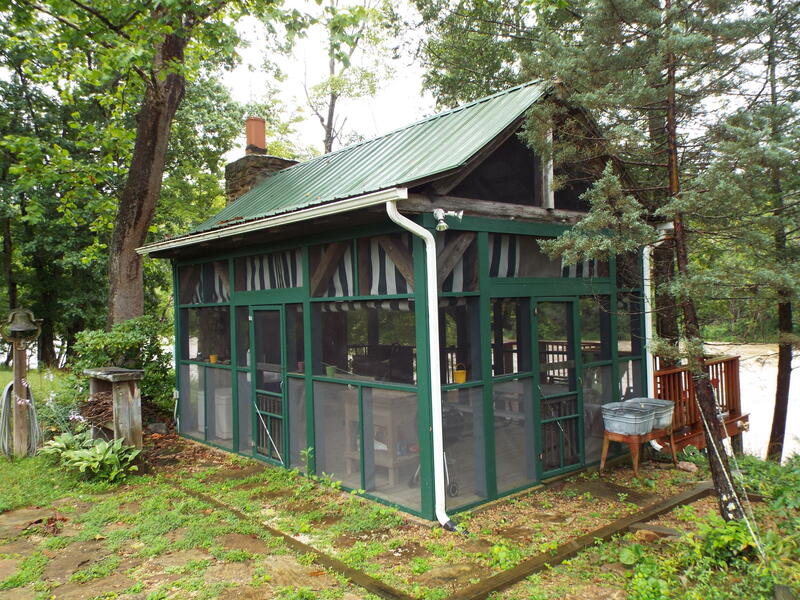 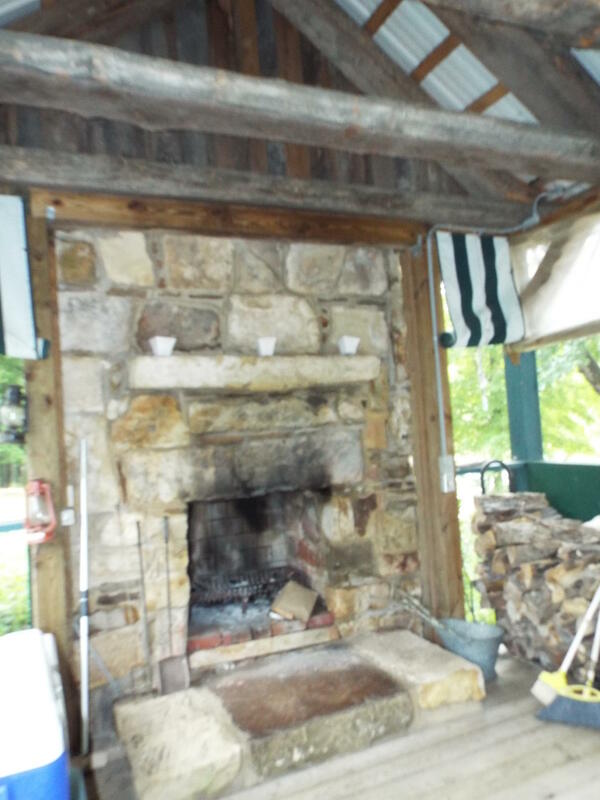 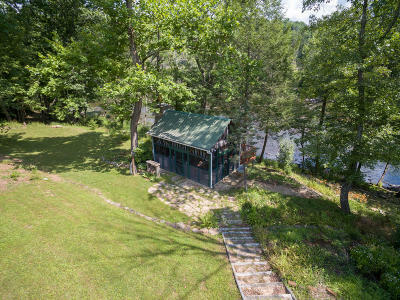 Several hundred feet of river frontage is accentuated with a screened-in cabana that features a fireplace and plenty of room to relax & watch the river flow! 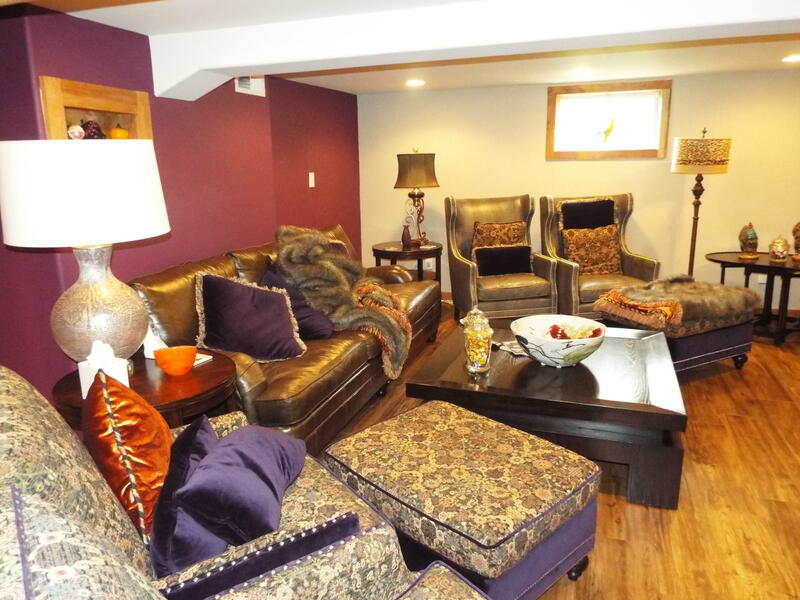 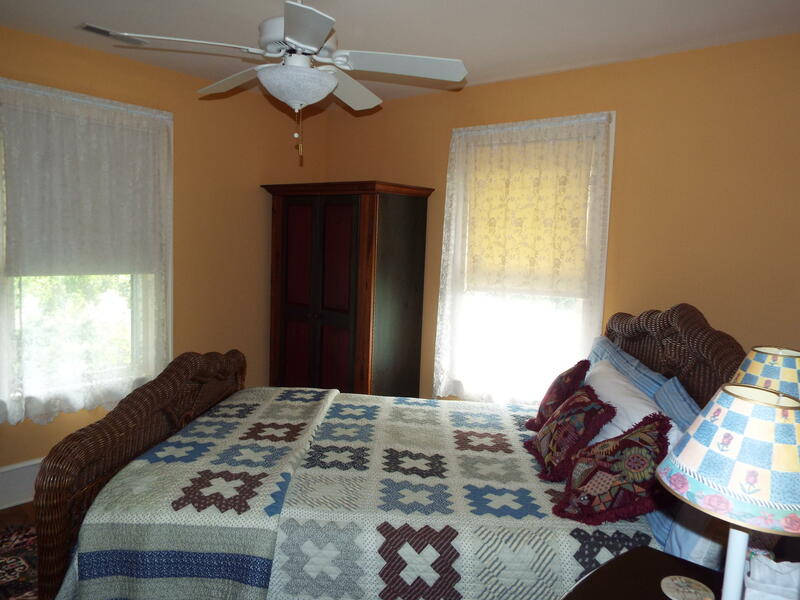 The home features 2 kitchens, first floor bedroom as well as plenty of storage. 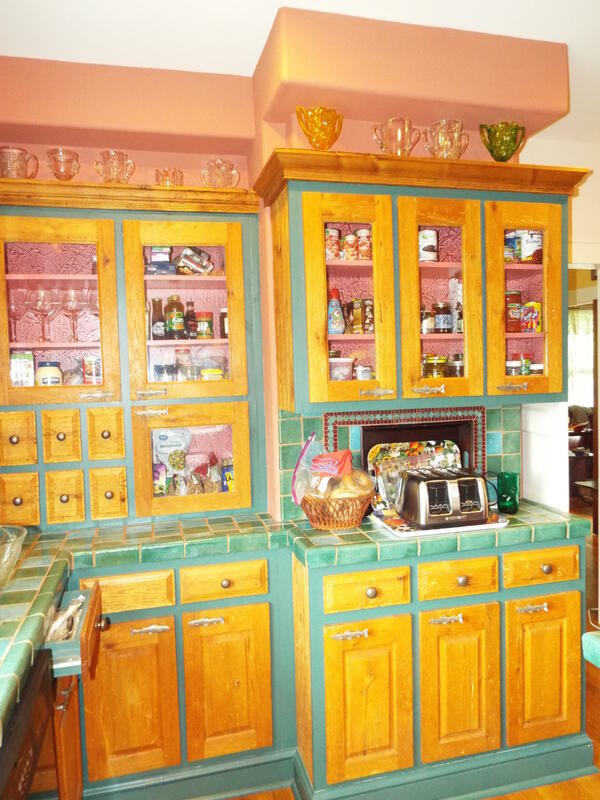 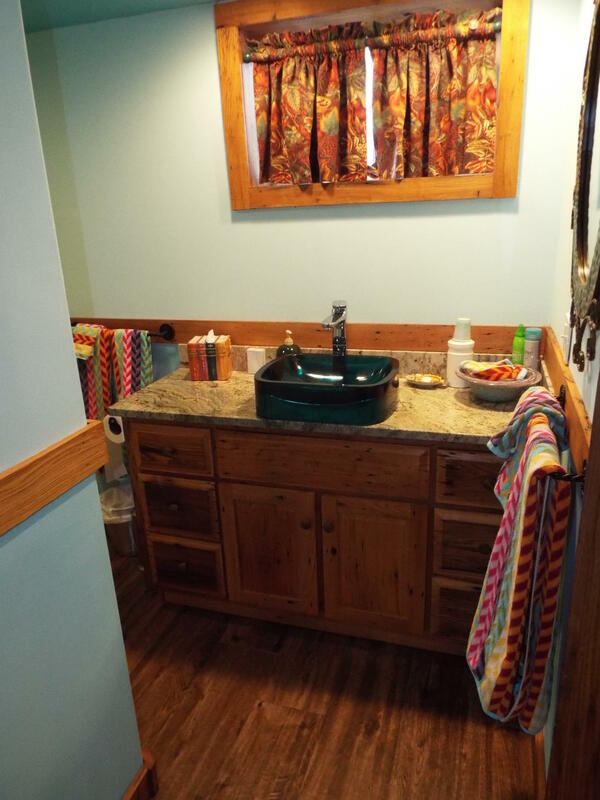 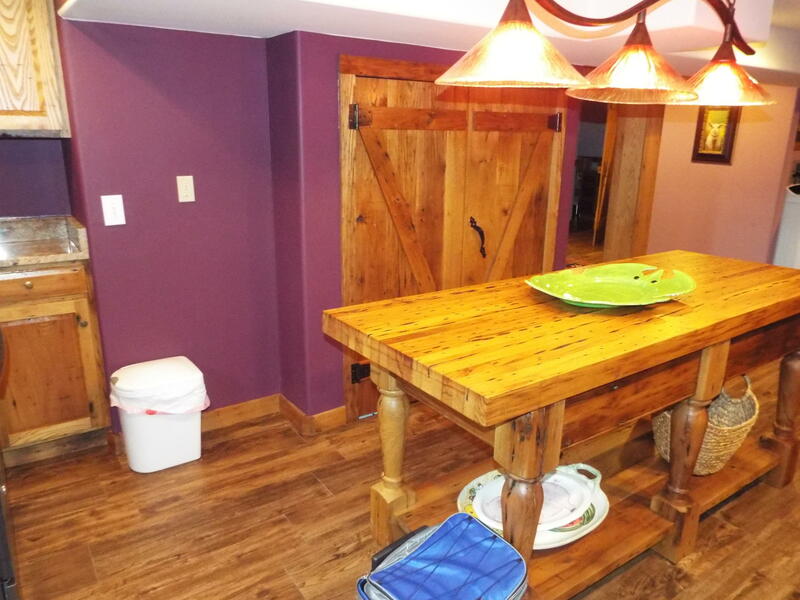 The upstairs Kitchen is tiled with storage galore and a breakfast nook to enjoy. 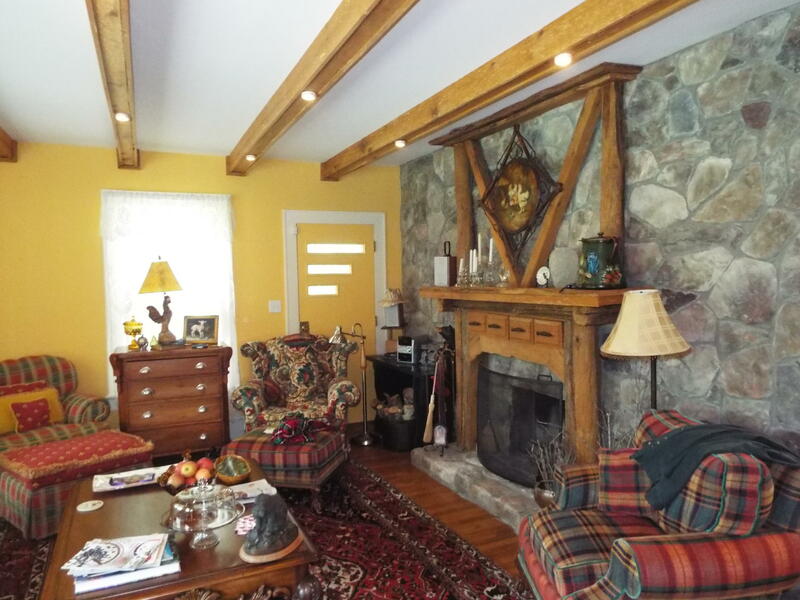 Formal Dining as well as a formal living area with stone fireplace leads out to an expansive porch that overlooks the river as well. 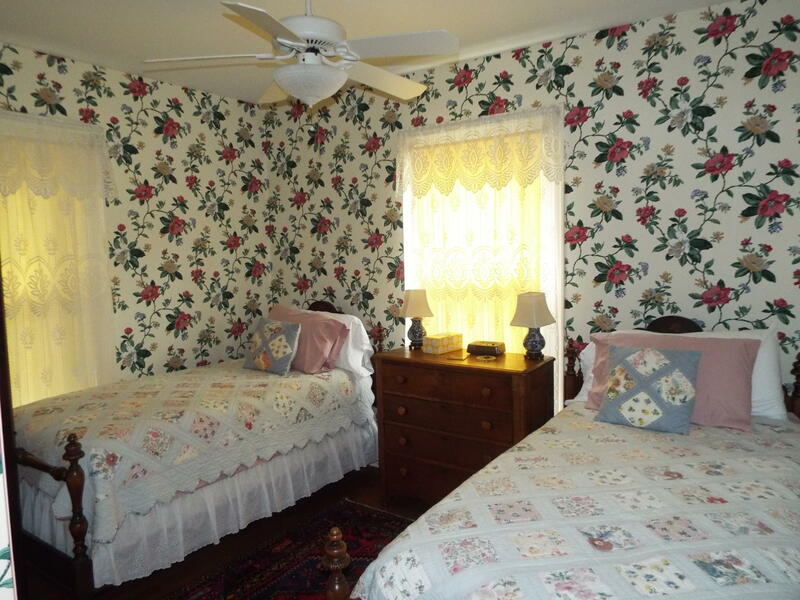 Upstairs there's plenty of room for guests. 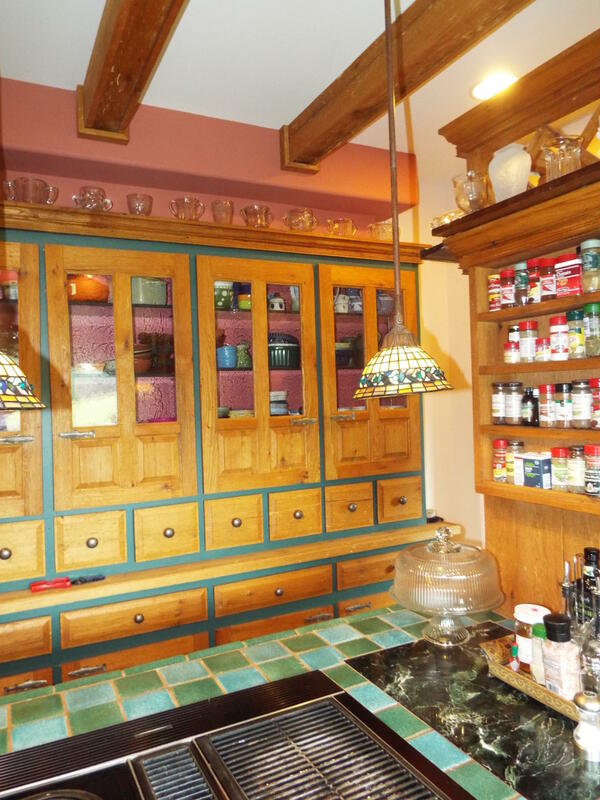 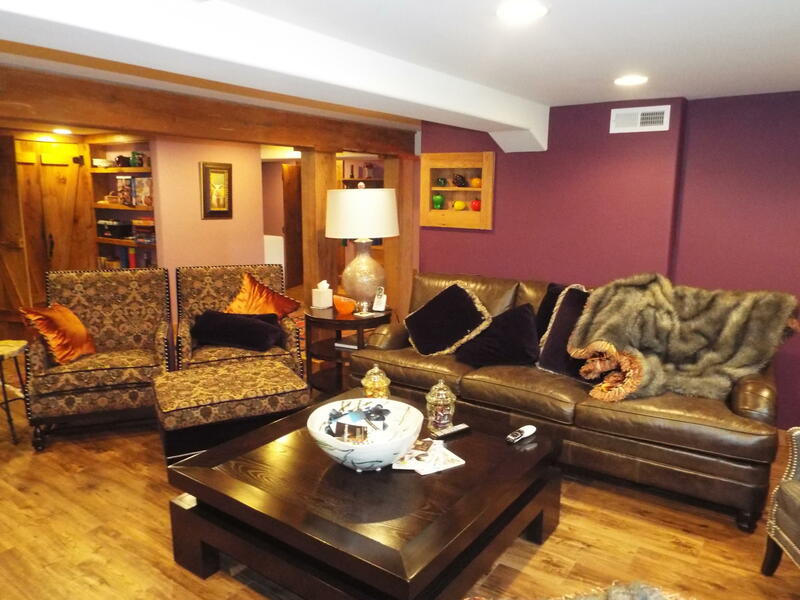 The lower level features the second kitchen and family room with abundant storage in the pantry. 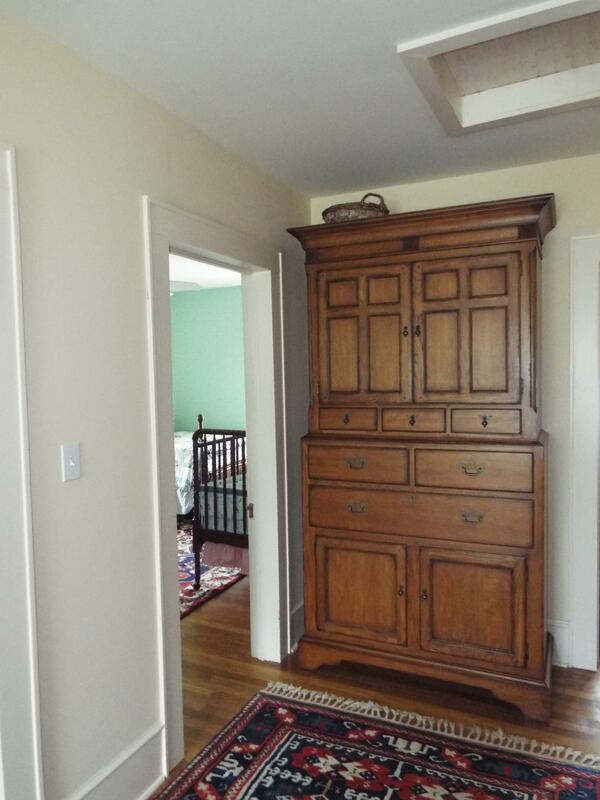 Can be purchased with less acreage.